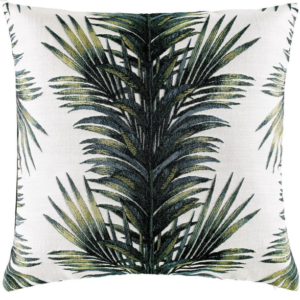 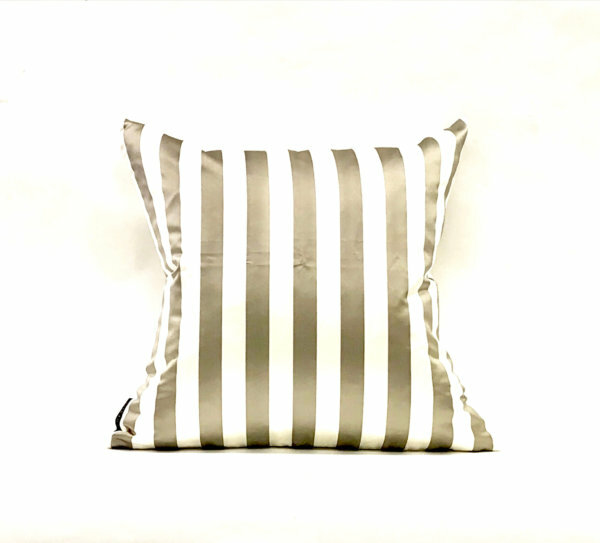 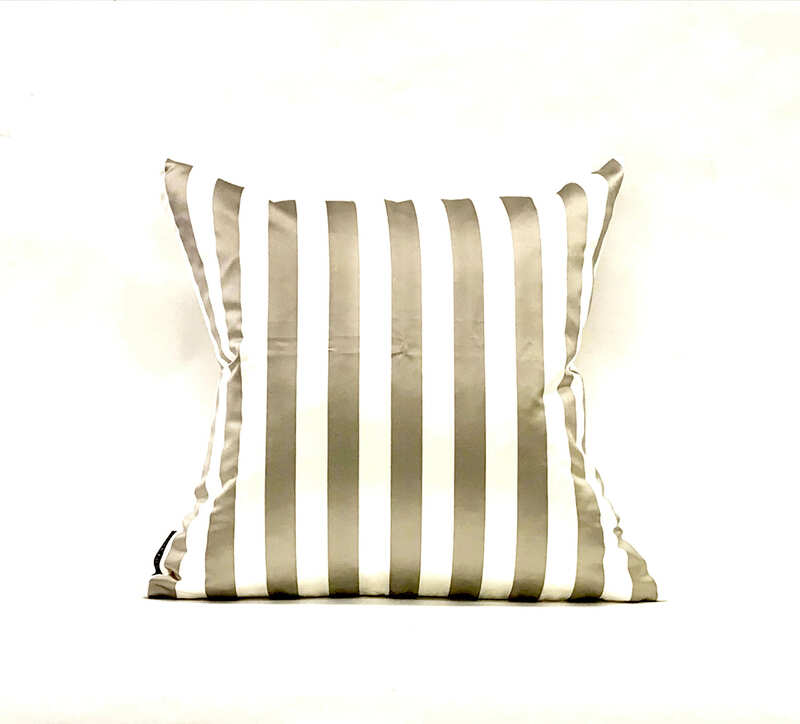 Grey & Ivory Satin Narrow Stripe Cushion. 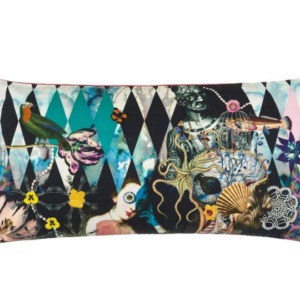 Zip fastener. 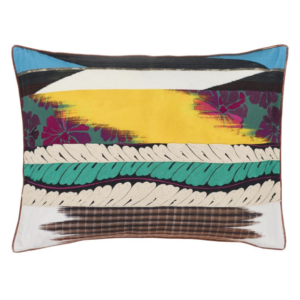 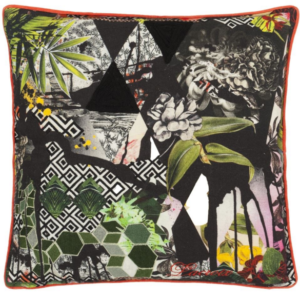 Includes luxury duck feather and down insert.